'The Last of Us 2' Latest News & Update: Naughty Dog in Bitter Dispute with Other Sony Developers? “The Last of Us 2” is arguably the PlayStation 4 exclusive that a lot of owners are looking forward to most because of the potentially gripping story, action, and visuals that they can expect. With this being the case, the prospect of other Sony developers feeling jealousy towards Naughty Dog has been brought up before. Is the studio locked in a bitter dispute with colleagues under the tech giant’s banner? For the most part, it would seem that this is not the case. While it is true that Naughty Dog has a lauded position in the developer hierarchy due to the quality of its games, it seems the only rivalry it is caught in is a friendly one. 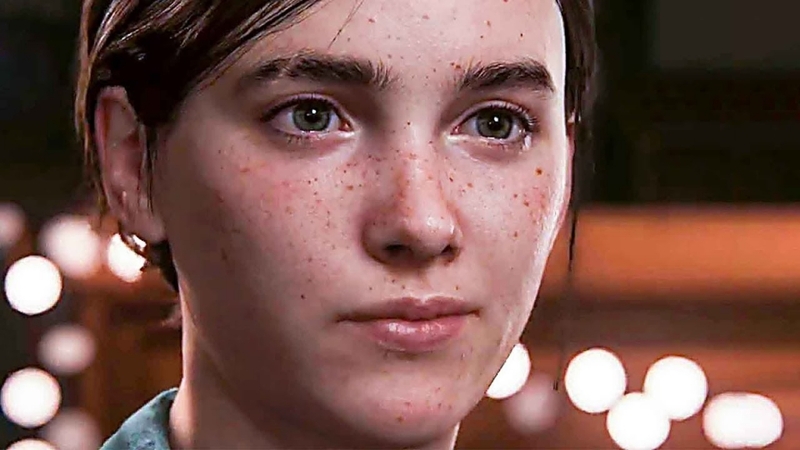 At least, this is what two people working on “The Last of Us 2” have revealed in a recent interview. Naughty Dog art director John Sweeney talked about this particular issue recently along with Arne Meyer, the director of communications. Based on what they revealed, the studios that are under Sony’s ownership are simply having healthy competition. In fact, the same folks that are developing “The Last of Us 2” also play the games of the other studios. The same goes for “Marvel’s Spider-Man” that was made by Insomniac Games. These are just the recent examples, as well, with Guerrilla Games’ “Horizon: Zero Dawn” being another excellent Sony exclusive title. Clearly, there is no shortage of good games from excellent developers that can be played on Sony’s console. “The Last of Us 2” is not the only one and there is no enmity between the studios in this regard.